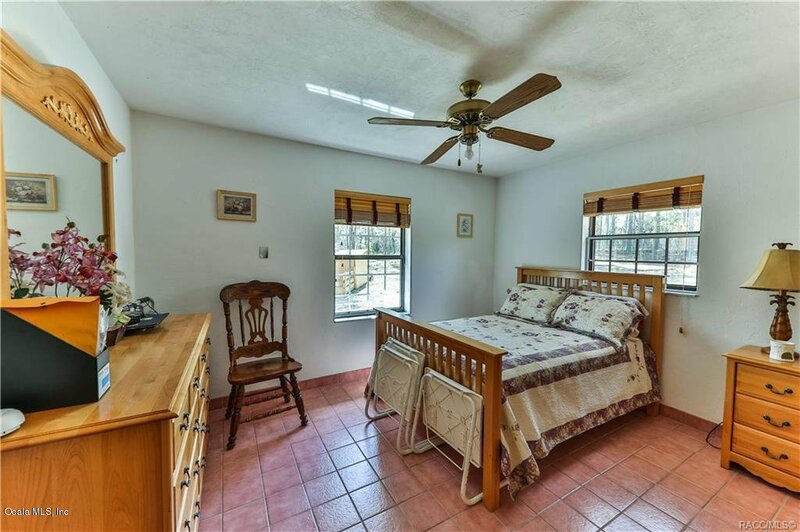 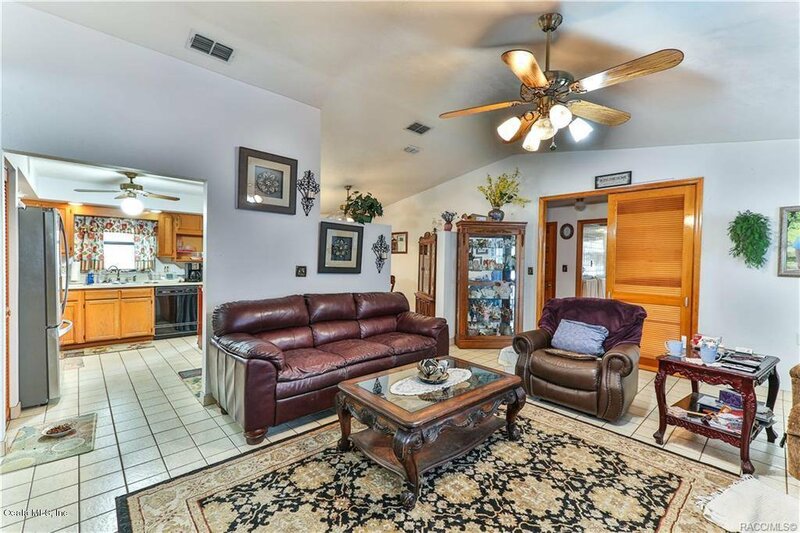 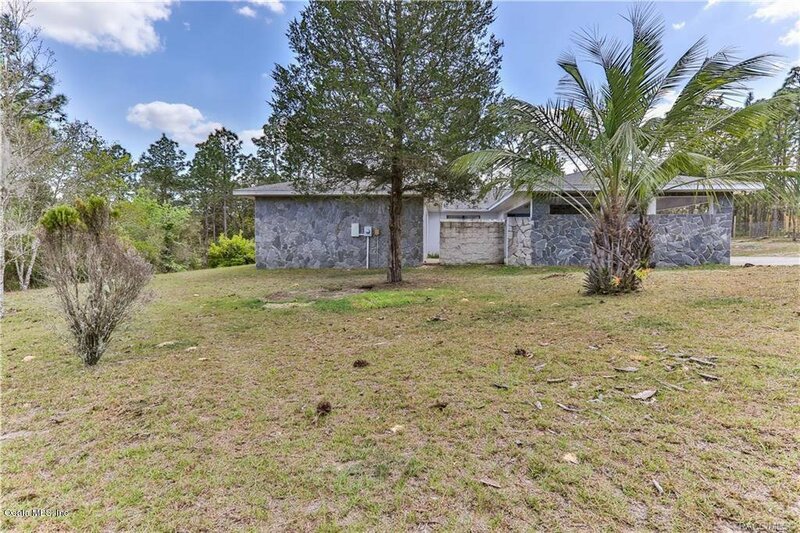 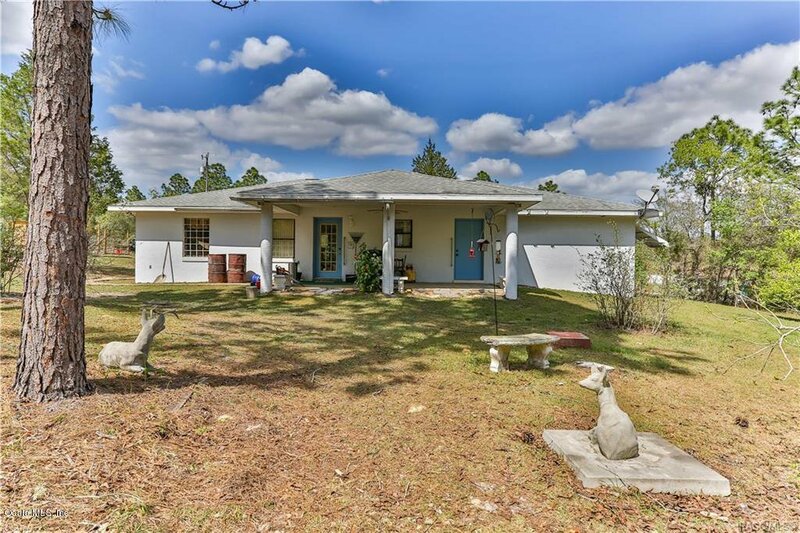 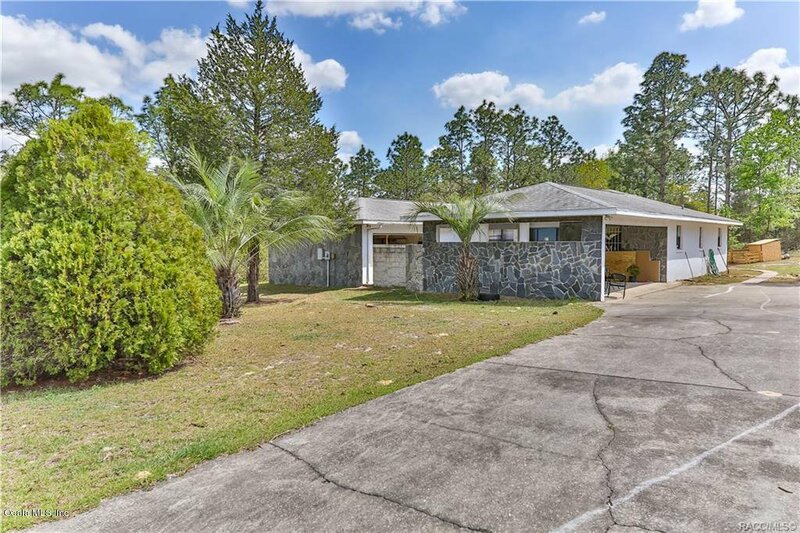 SIMPLY ENJOY PRIVACY IN THIS SOLID BUILT DUNNELLON HOME NESTLED BACK IN THE TREES. 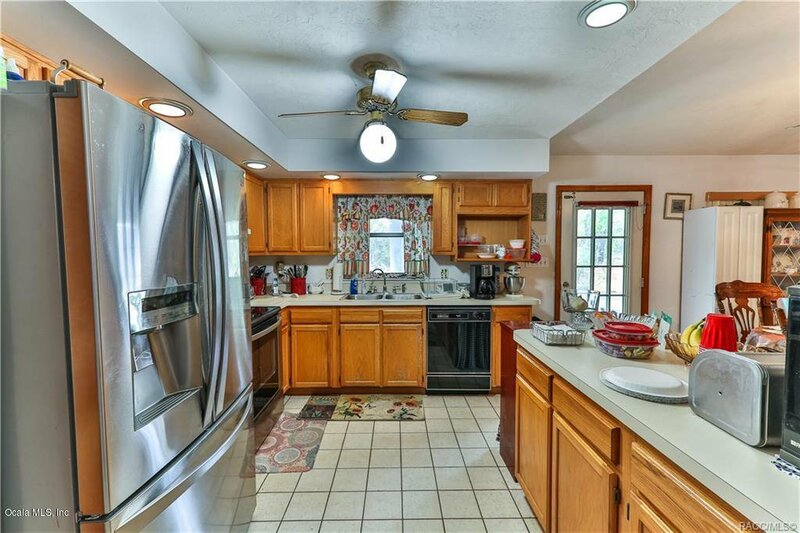 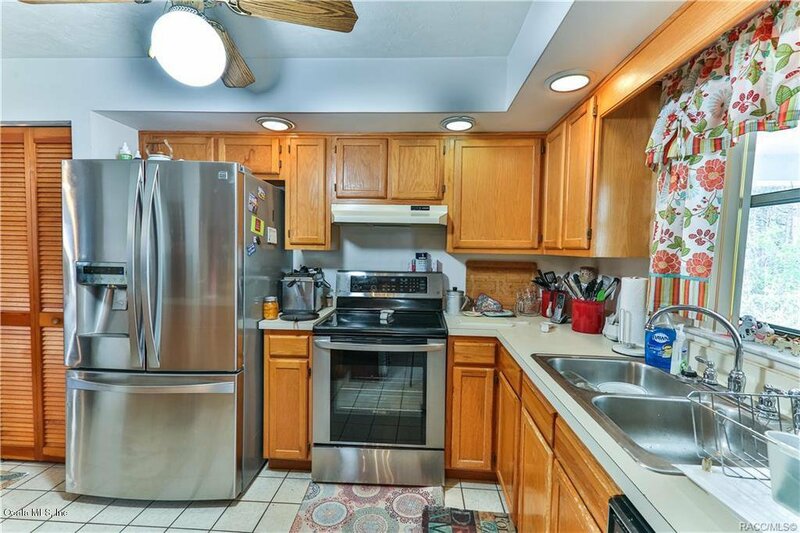 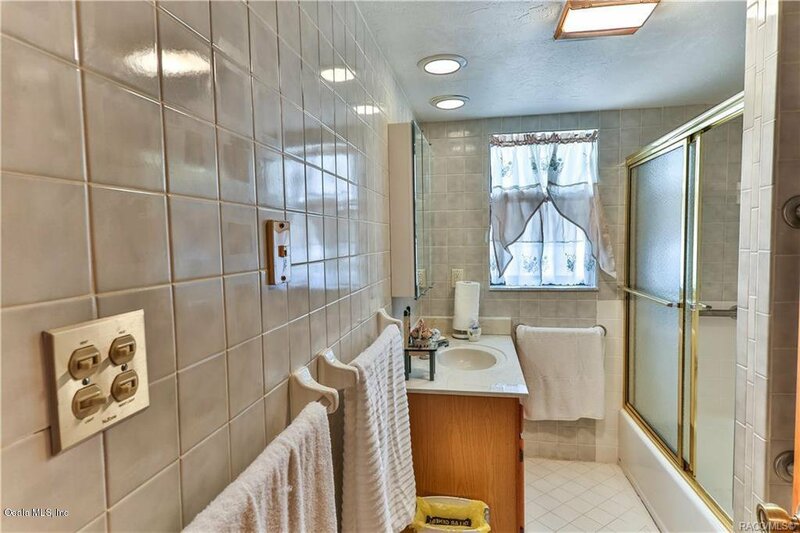 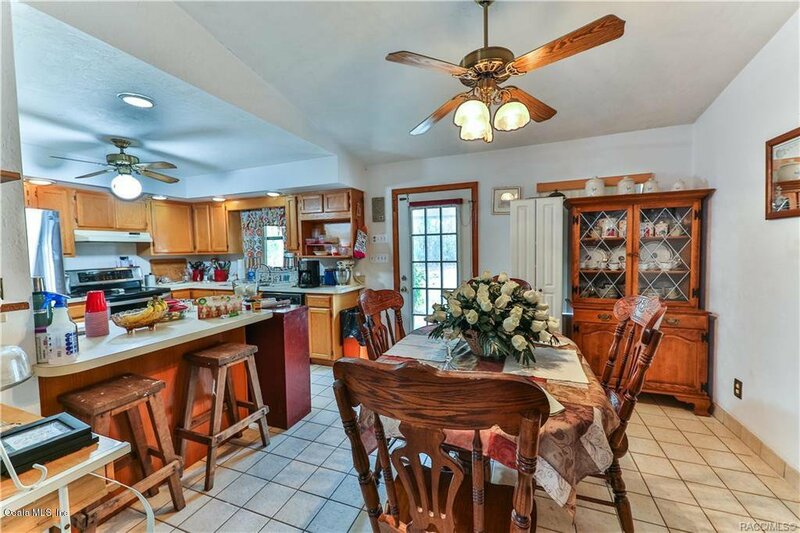 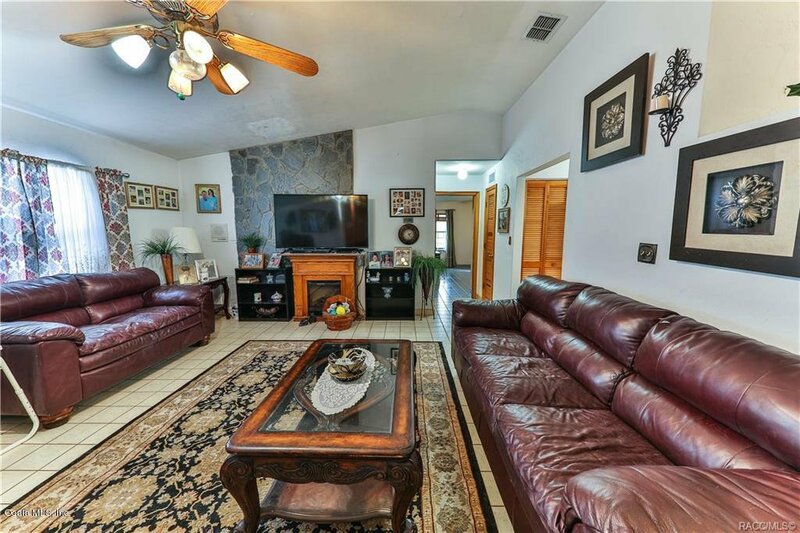 THIS THREE BED TWO BATH HOME ENCASES A LARGE LIVING ROOM THAT LEADS TO A KITCHEN WITH BREAKFAST BAR AND ALL NEW APPLIANCES. 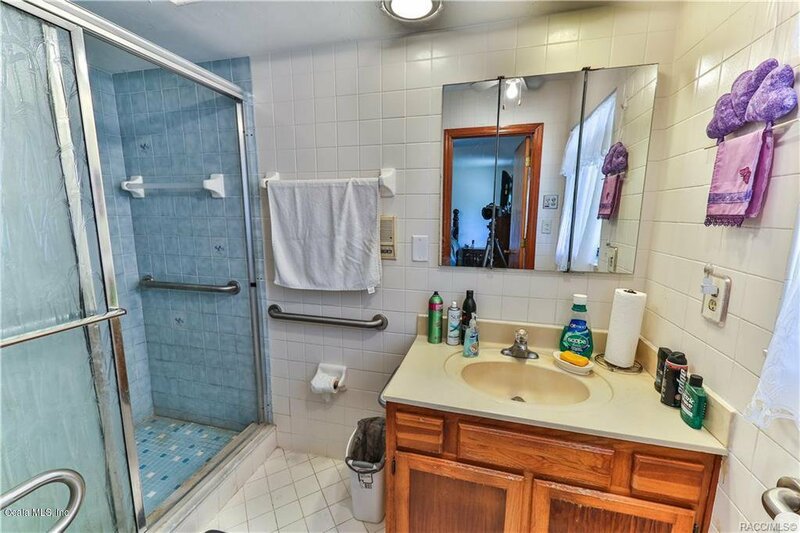 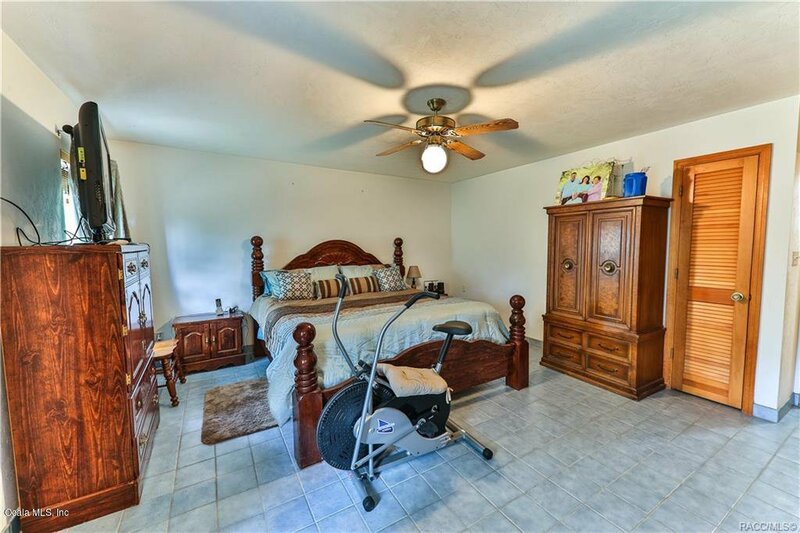 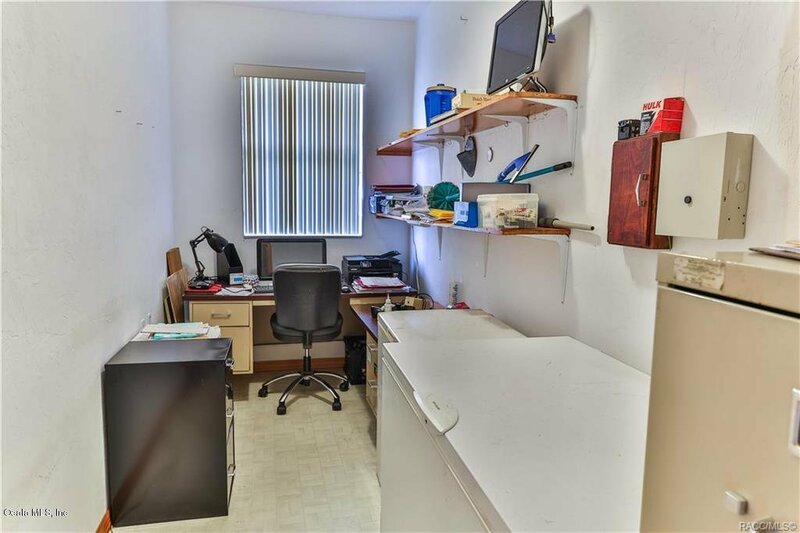 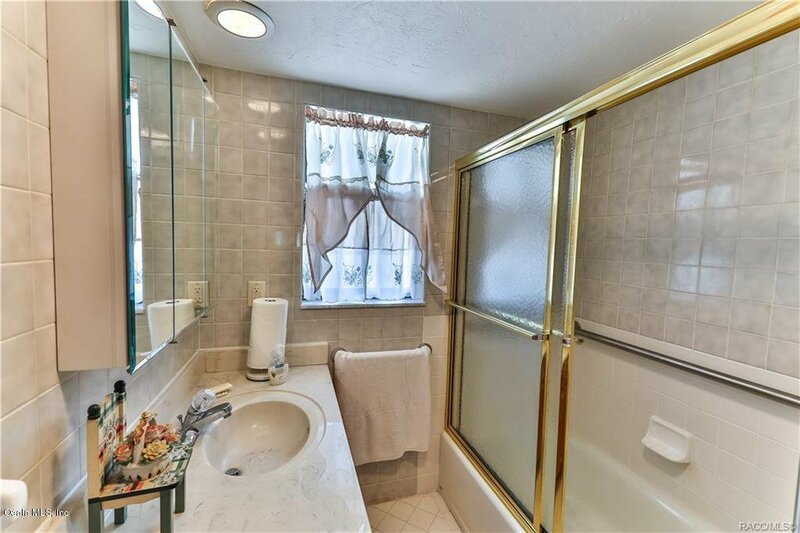 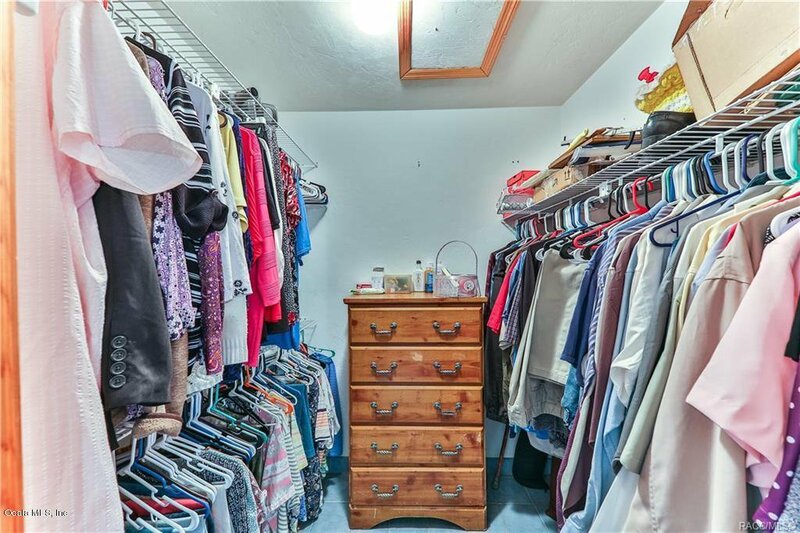 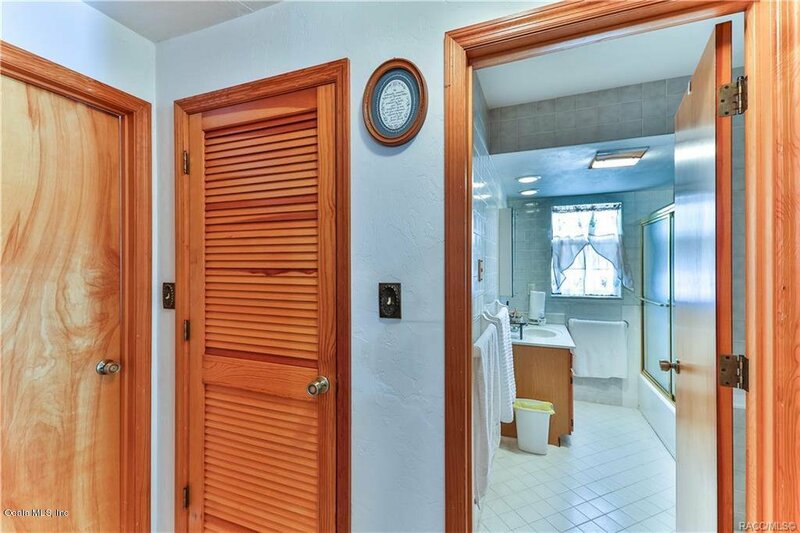 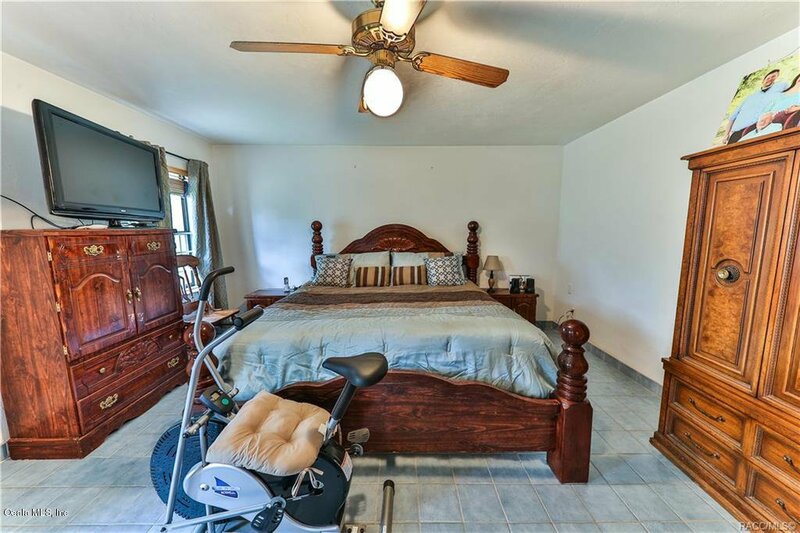 ANYONE IS SURE TO LOVE THE WALK IN HIS AND HER CLOSET CONNECTED TO THE VAST MASTER BEDROOM. 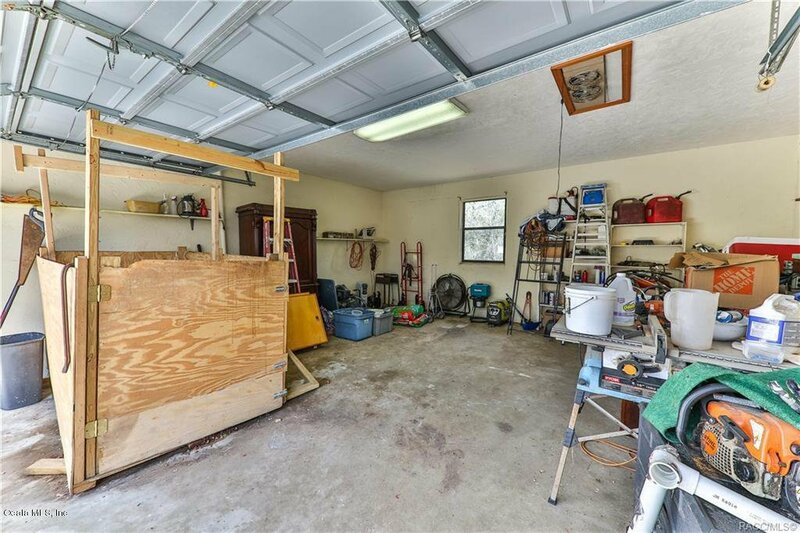 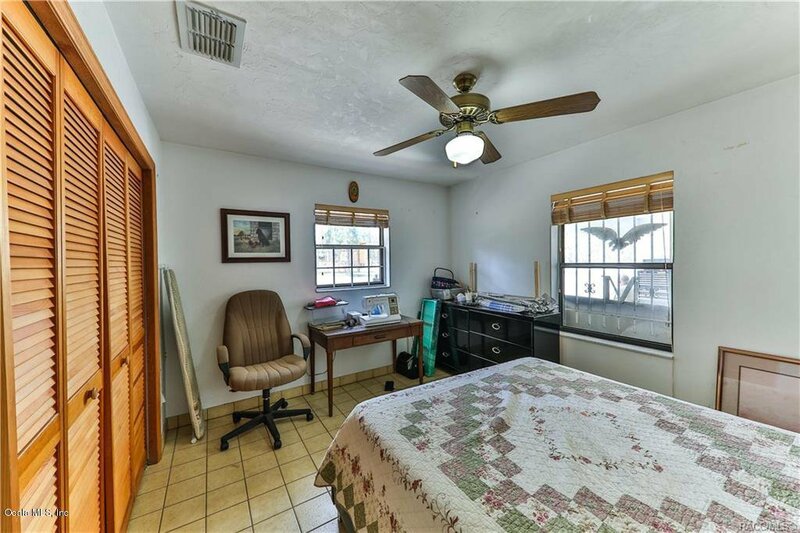 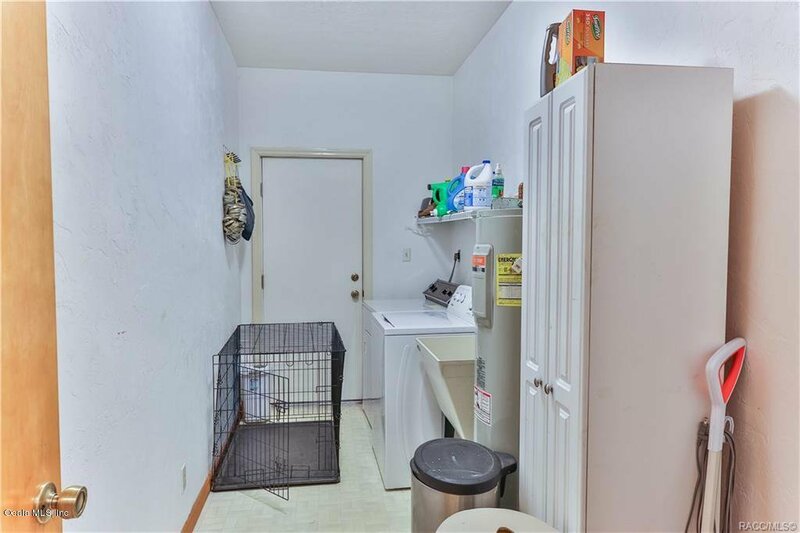 LAUNDRY ROOM IN LIVING AREA LEADS TO DOOR OPENING TO THE COVERED BACK PORCH OVERLOOKING THE SPACIOUS BACKYARD. 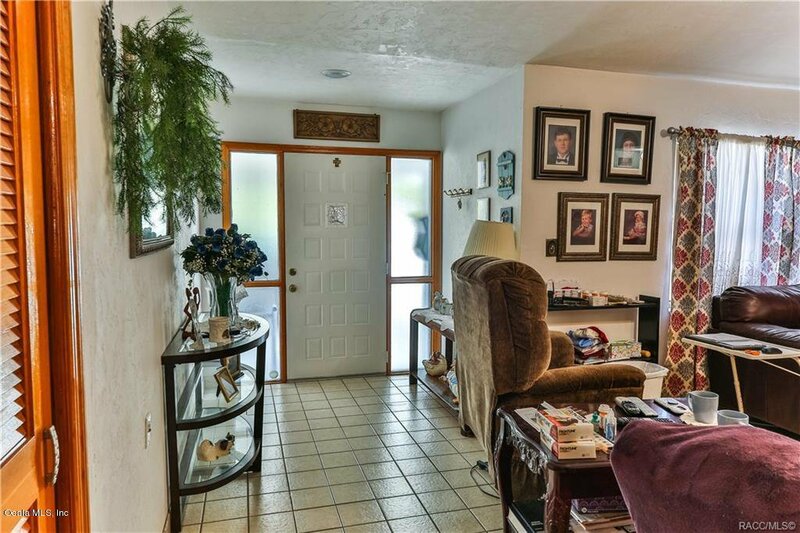 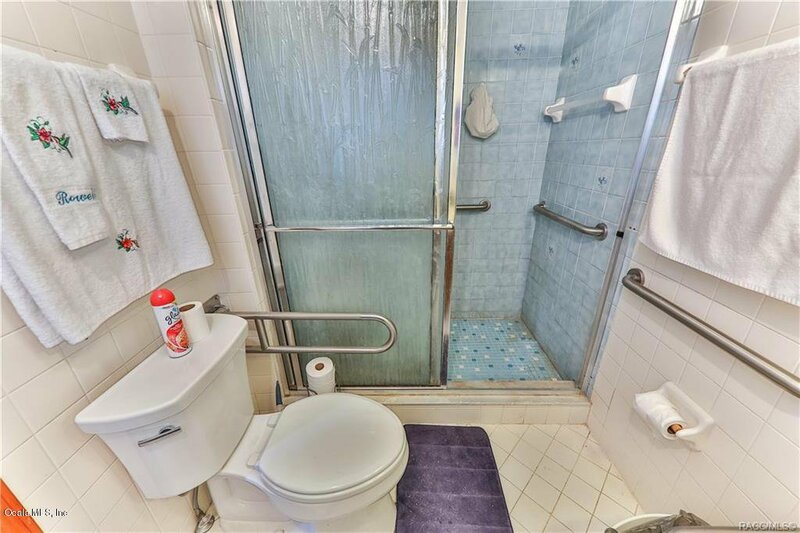 SCHEDULE YOUR PRIVATE VIEWING TO COME EXPERIENC TRANQUILITY TODAY.